Another important parameter is the temperature at which vitrification is taking place. 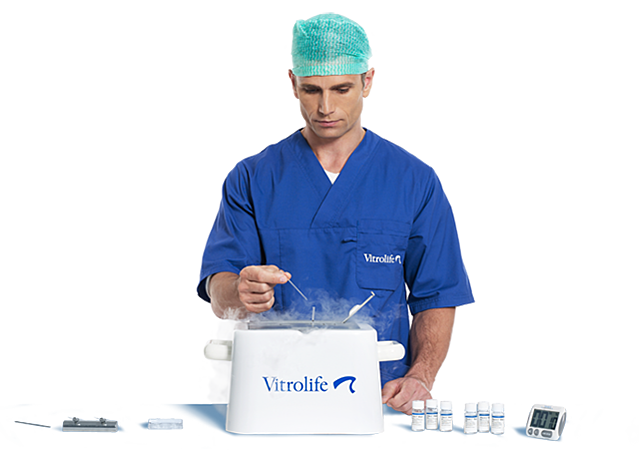 There are many studies showing that vitrification at 37⁰C is the optimal temperature in order to not damage the spindle and to achieve good results. Read more about the optimal temperature for vitrification in this blog post. If you intend to vitrify blastocysts, there is a lot of evidence showing that survival rates can be improved by collapsing the blastocysts first1-4. This is valid for all vitrification methods, regardless of which products you will use and whether it is stated in the device product insert or not. Commonly blastocysts will collapse when you handle them in preparation of vitrification. However, not all blastocysts do so, instead you need to induce collapsing. When inducing blastocyst collapse your protocol will be more standardised if you dehydrate all blastocysts within the same time frame. Induced collapse is possible by using a laser beam or an ICSI pipette or a PZD pipette. Rapid-i Vitrification System is an aseptic and closed system, which removes the concerns regarding potential contamination of samples. Loading the Rapid-i is very simple. Embryos are loaded onto the device and held with surface tension in a microdroplet. This provides easy visual control and assures that the right volume of media has been used. 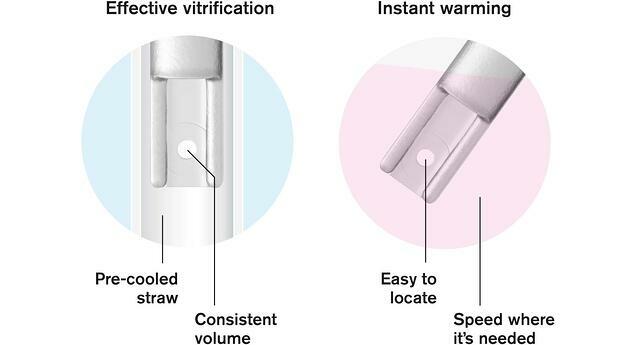 Based on our experience and feedback from users around the world we have collected the best tips and tricks on how to facilitate vitrification and warming using the Rapid-i Vitrification System. Download your guide and use whatever tips that are useful to you. We are sure that you will invent even more. Please share them with us and your fellow embryologists by entering them as comments to this blog post. 1. Vanderzwalmen, P. et al. Births after vitrification at morula and blastocyst stages: effect of artificial reduction of the blastocoelic cavity before vitrification. Hum Reprod, 2002, 17, 744-751. 2. Son, W. Y. et al. Pregnancy outcome following transfer of human blastocysts vitrified on electron microscopy grids after induced collapse of the blastocoele. Hum Reprod, 2003, 18, 137-139. 3. Mukaida, T. et al. Artificial shrinkage of blastocoeles using either a micro-needle or a laser pulse prior to the cooling steps of vitrification improves survival rate and pregnancy outcome of vitrified human blastocysts. Hum Reprod, 2006, 21, 3246-3252. 4. Darwish E and Magdi Y. 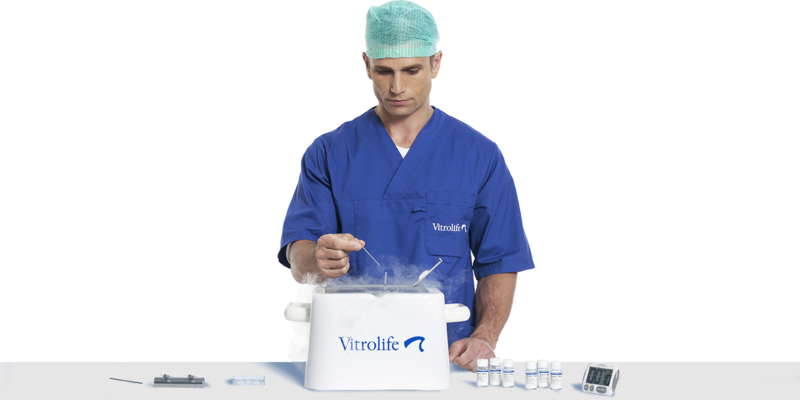 Artificial shrinkage of blastocoel using a laser pulse to vitrification improves clinical outcome. J Assist Reprod Genet, 2016, 33, 467-471.